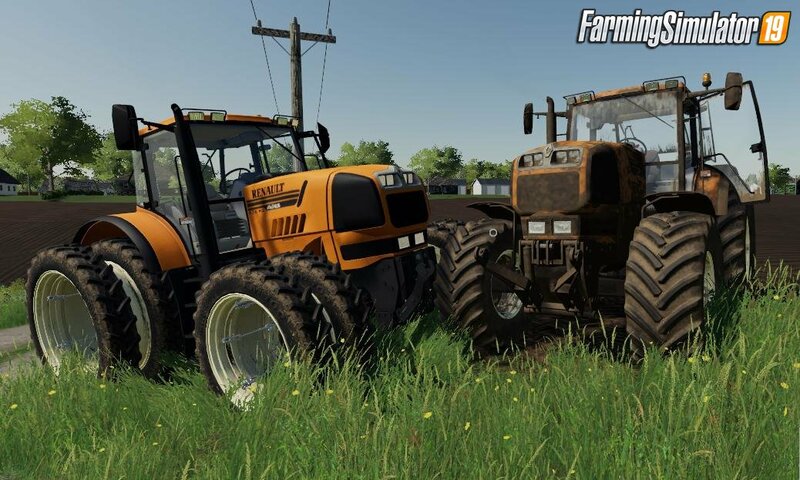 Download mod agricultural Tractor Renault Atles Series v2.0.0.1 for FS19 | Farming Simulator 19 game. Unfortunately SachsenLetsPlayer has found a log error in the V.2.0.0.0. So I reworked the light section again. Now everything should work properly. I`m very sorry that you have to download the mod again. I apologize for that. 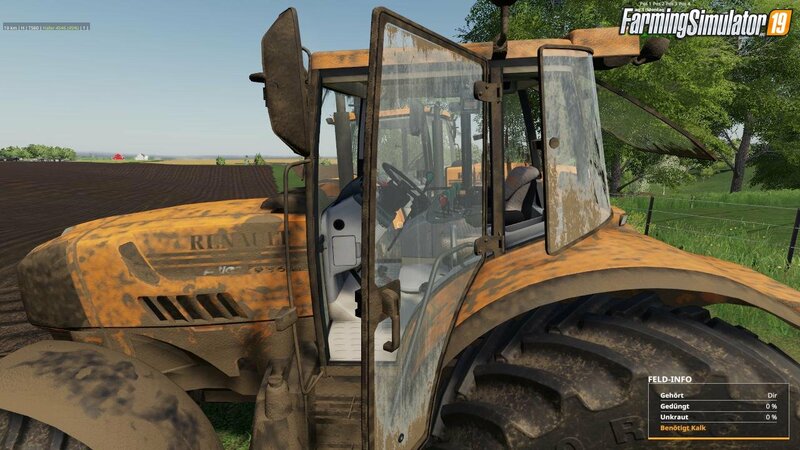 Thanks to all who downloaded the mod so far and of course to SachsenLetsPLayer. 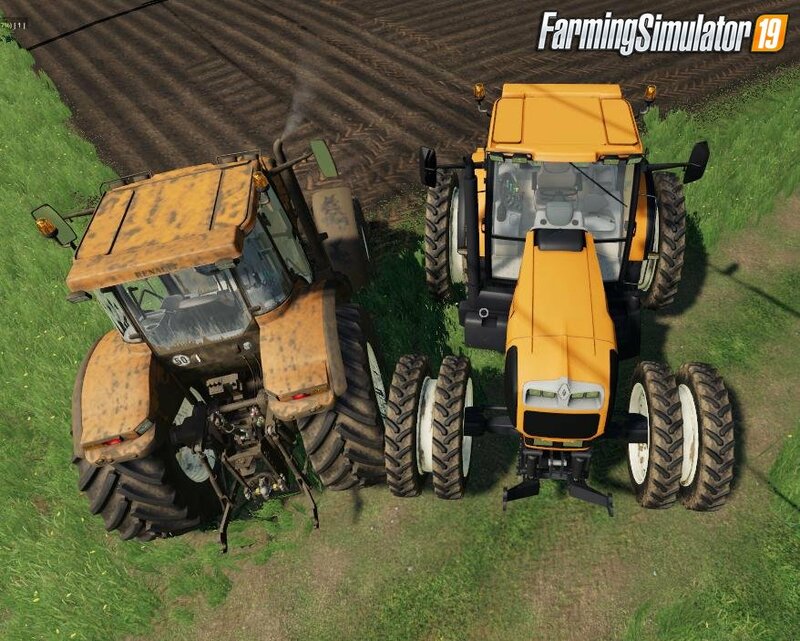 Installation instructions for «Tractor Renault Atles Series v2.0.0.1 for FS19» - Your first action will be to download the archive using the appropriate button below. Mods on our site are virus-free, and 99.9% have any extension other than “.exe”!